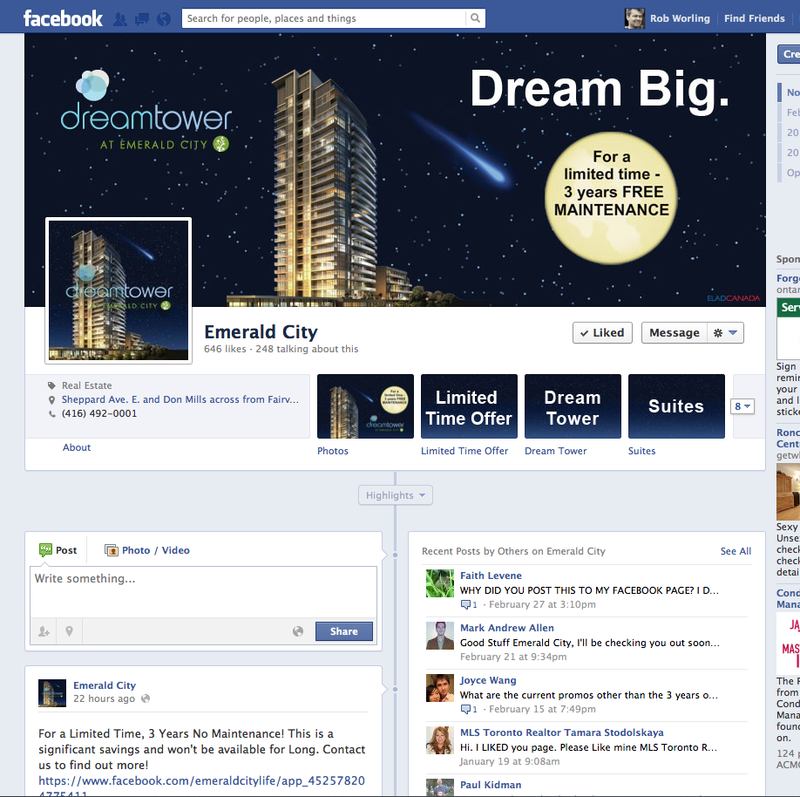 Concept development and artwork for the Dream Tower, Dream Big campaign. 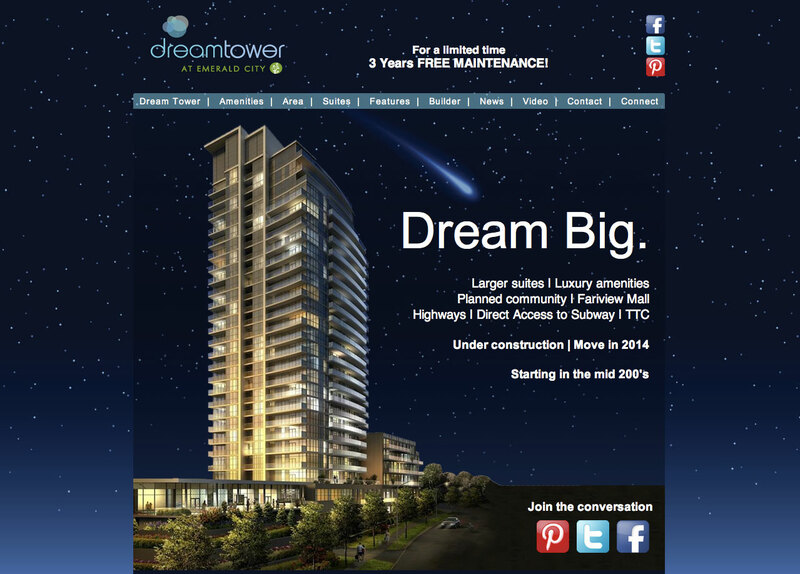 The launch of the Dream Tower website. 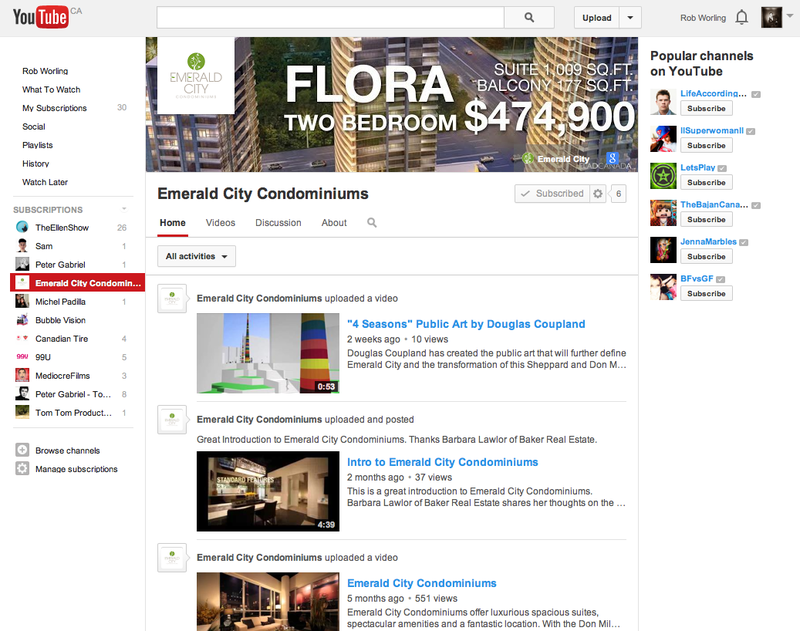 One of the outdoor executions in and around the development. 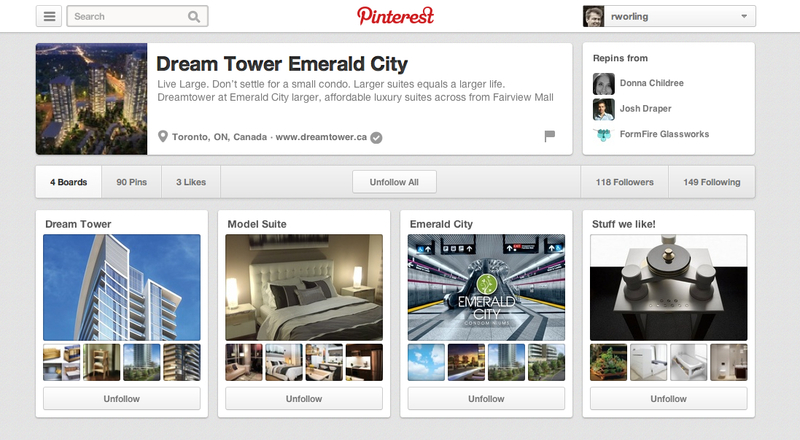 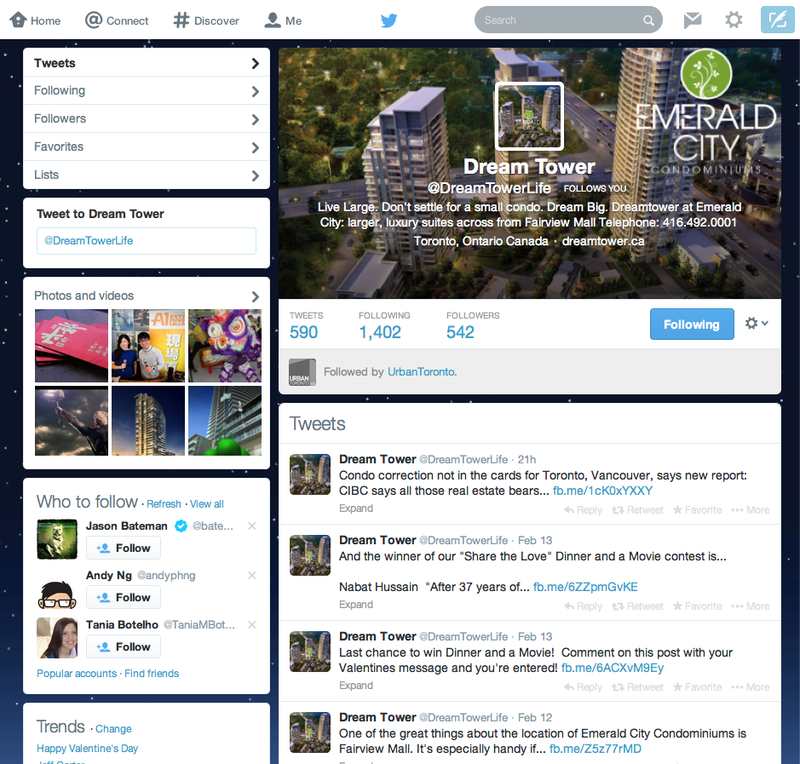 A complete brand campaign for Dream Tower at Emerald City. 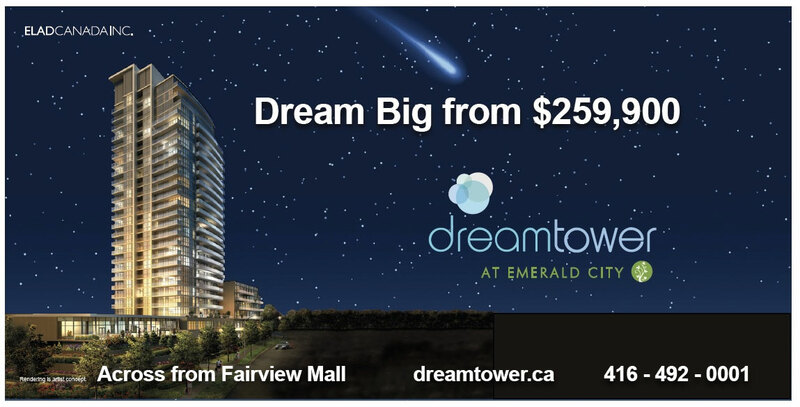 In a market where the size of the space you actually live in is constantly shrinking, Dream Tower at Emerald City offers its owners more square footage for their money. 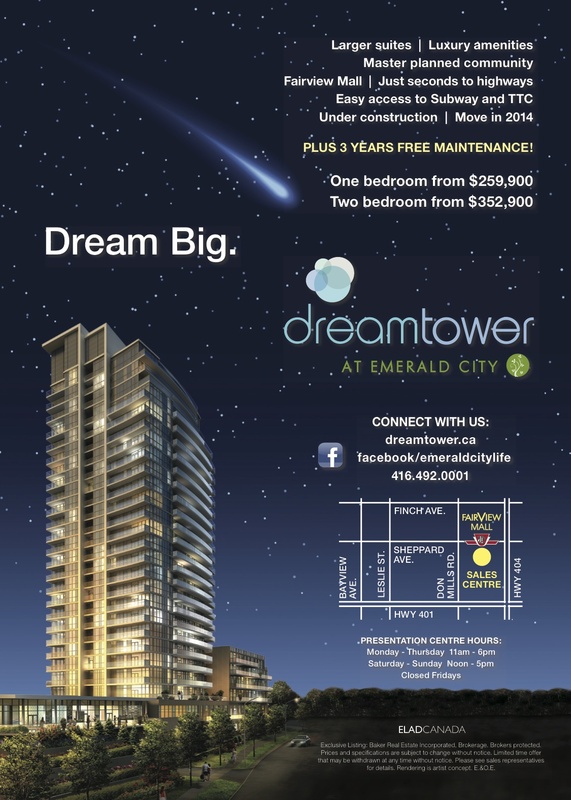 A bigger condo with all the other features makes the idea of Dreaming Big a reality.